Laurence King Publishing, 9781856699471, 12pp. 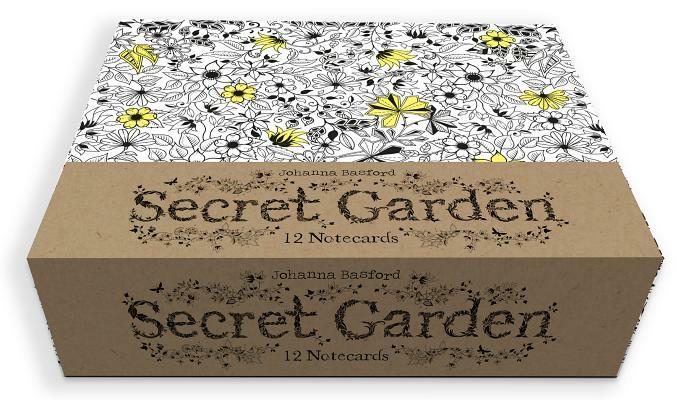 Following on from the success of the best-selling coloring book Secret Garden by Johanna Basford, this set of notecards is packaged in a gorgeous decorative box that you'll want to keep. There are 12 notecards with four different designs to suit a variety of occasions, left blank inside for your message, and 12 envelopes.